Make a splash with our incredibly popular signature model, the borg & overström Classic. 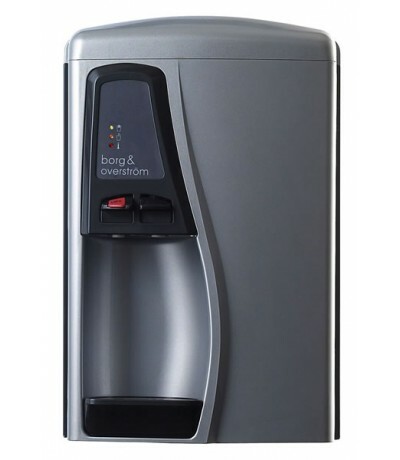 Popular throughout Europe from Formula One teams to factories, this sophisticated cooler certainly knows how to bring style to the workplace, the home and pretty much anywhere else you can think of. P.O.U or bottled? The choice is yours. This elegant model offers a unique bottle-conversion kit should your customers require a greater level of flexibility, alongside an array of helpful accessories to increase the value of your sales packages.